COUNTDOWN is a unique global crowdfunding platform with the strictly selected challenges. Wish to pass down this valuable history record to the next generation! The payment is processed regardless of its achievement of the funding goal. 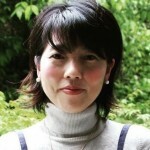 My name is Takako Akamatsu and I am the person leading this project. I was affected by the 2011 Great East Japan Earthquake and Tsunami, and have since returned to my hometown of Ogi city in Saga prefecture where my parents live. I would like to properly preserve and utilize a collection of rare intellectual heritage left to us here in Ogi for the benefit of our local community. I would firstly like to express my thanks for the many people who have enabled this project to start, and would greatly appreciate your cooperation and support. 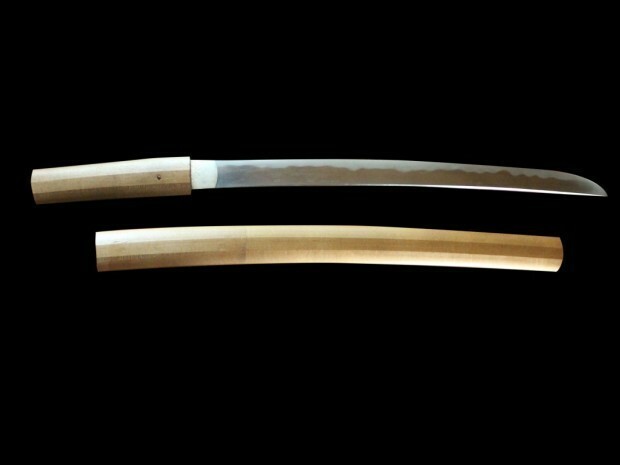 Until around 15 years ago, Ogi’s Nabeshima family (a local family originally of samurai stock who were the lords of the local Ogi fief in Japan’s feudal era) maintained a collection of historical documents and swords, including treatises from the famous Yagyū Shinkage-ryū style of swordsmanship, but were forced to give them up. Fortunately, my father learned about this by a chance, and purchased the entire collection of documents since he did not want this precious cultural heritage to disappear from our local community. This collection is still in my family’s care today. 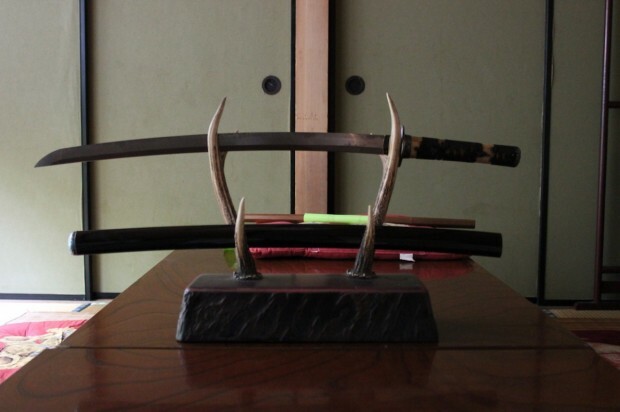 The Ogi Nabeshima family had over 20 licenses of mastery in samurai martial arts including kenjutsu (swordsmanship), jujutsu (unarmed combat), iai (sword drawing), and bajutsu (horsemanship), so the collection includes more than 1000 documents including densho (treatises passing on the quintessence of these martial arts). However, we are greatly concerned about their state of preservation, since they are deteriorating. 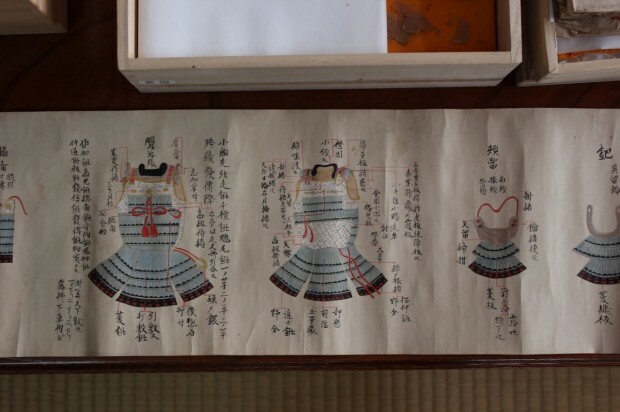 We wish to preserve the collection and show it to people both domestically and overseas who are interested in history, culture, and martial arts etc. I would also like to see this cultural heritage utilized to vitalize our local community, and foster greater pride in our city. 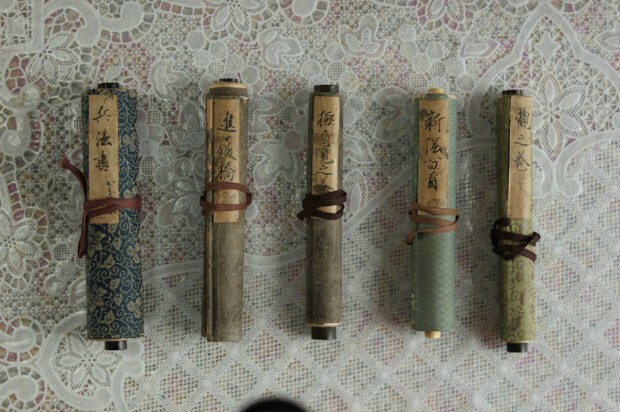 The collection of historical materials, which mainly relate to the Shinkage-ryū school of swordsmanship, was passed down from generation to generation in the Nishikoji-Nabeshima family. Although they were well-preserved, the family decided to sell off the collection to raise capital to maintain its household. Local government was approached regarding purchasing the collection, although this did not eventuate in the end. At this critical moment it was my father, the third-generation owner of local Hinodeya carp cuisine restaurant in Ogi city, came out and purchased the entire collection. He was of the sentiment “This is historical heritage from our forefathers who built this city, and it must not be let go. These are the pride of our home town!” I can still remember how proud I was of him when he said that and acted on his words. 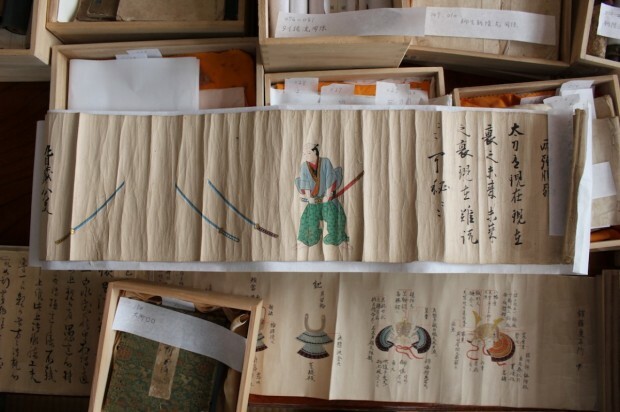 The approximately 1000 document collection includes martial arts treatises from the Shinkage-ryū, Kitō-ryū, Kageno-ryū. Reading all these treatises is like having these traditions come to life in front of you. 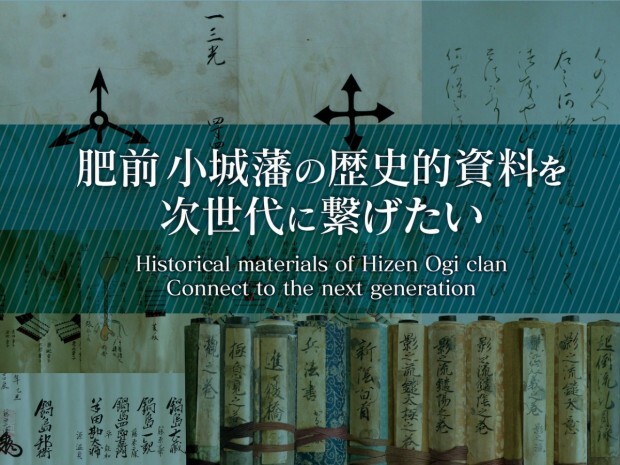 Other than these treatises, the collection also includes paintings and published books from the Meiji period, as well materials related to the railways, which the Nabeshima family was involved in, and many other materials of great historical value. The first lord of Ogi, Motomo Nabeshima, was a swordsman of Yagyū Shinkage-ryū. According to historical records, He was a friend of Yagyū Shinkage-ryū’s master Yagyū Jūbei. 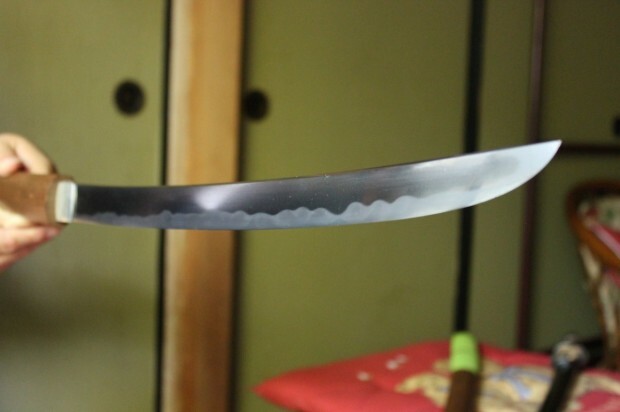 That swordsmanship has been passed down for generations, with its forms preserved by teachers of Kendo in Ogi city and is now known as "Ogi Shinkage-ryū ". 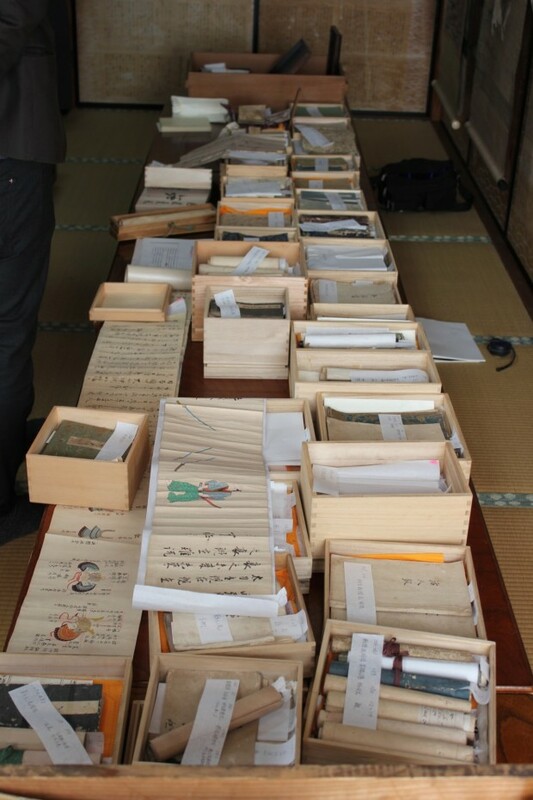 Perhaps the fact that many historical documents of Shinkage-ryū remaining in Ogi City is a manifestation of local’s admiration and respect for our samurai heritage and the martial arts. These sentiments are further apparent in Okayama Shrine at Ogi Park in our city, which has a shrine devoted to Yagyū Munenori and another shrine devoted to Yagyū Jūbei. 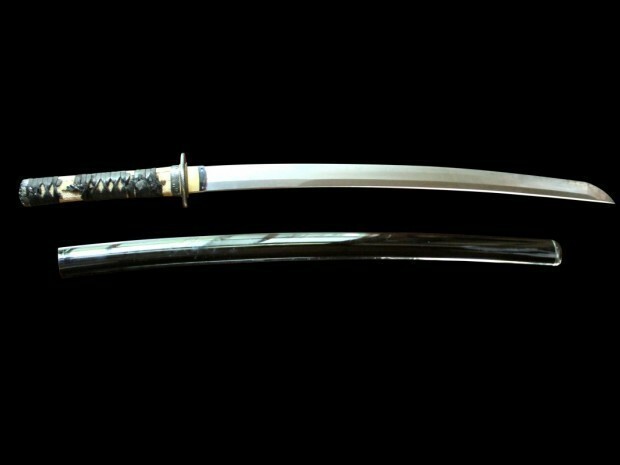 This year is the 150th anniversary of Japan’s modernization – the Meiji Restoration – so we are planning an exhibition presenting the collection my father took into his care, as well as classical martial arts demonstrations and lectures to benefit future generations and ensure people both domestically and overseas are aware of their presence. This event has been a long time in the making, and has been realized thanks to the cooperation of a large number of stakeholders including many local people. We would be delighted if as many people as possible attend. We have used personal funds to repair and manage deteriorating materials in the collection to date. 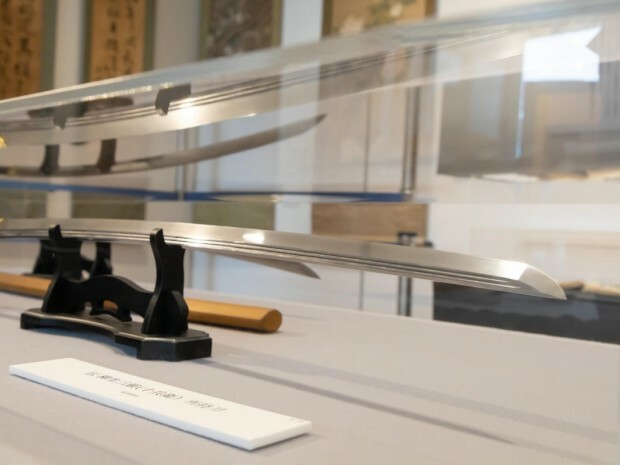 The purpose of our crowd funding project is thus to secure part of the funds needed to host the abovementioned martial arts demonstrations, lectures, and exhibition, as well as to repair materials in the collection. I would firstly like to express my appreciation to the many local people and stakeholders in this project for their cooperation. Thank you from the bottom of my heart. While the decision to ask for your help took quite some courage for me due to my occupation in civil service, I have received the advice and support of a large number of people encouraging me to do so. It is my view that this collection of historical documents would best be managed properly by a proper organization and further researched. In order to do so, we first need to ensure as many people as possible are made aware of its presence. I would greatly appreciate your cooperation and support in order to benefit our community and carry our history and culture into the future. 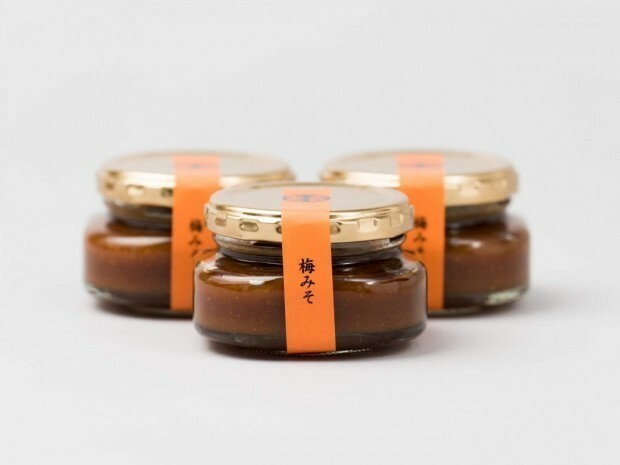 Plum miso paste: A blended miso paste with no additives that users plenty of fully ripe “nanko” Japanese plum grown here in Saga. 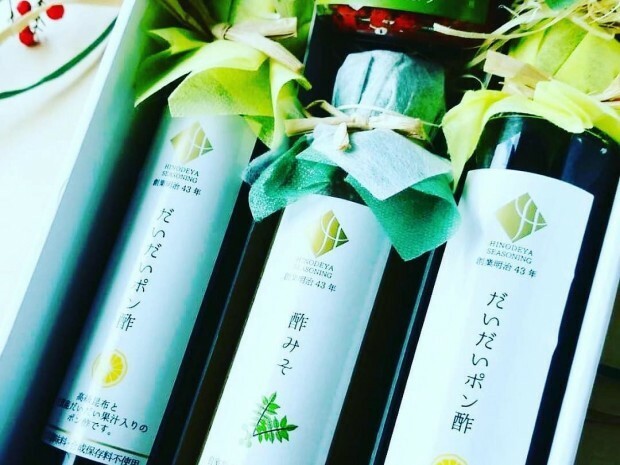 Exquisite products produced with daidai oranges, Japanese sansho pepper, and plums grown in Saga’s lush soil, using traditional city, Ogi’s renowned clear and delicious water. 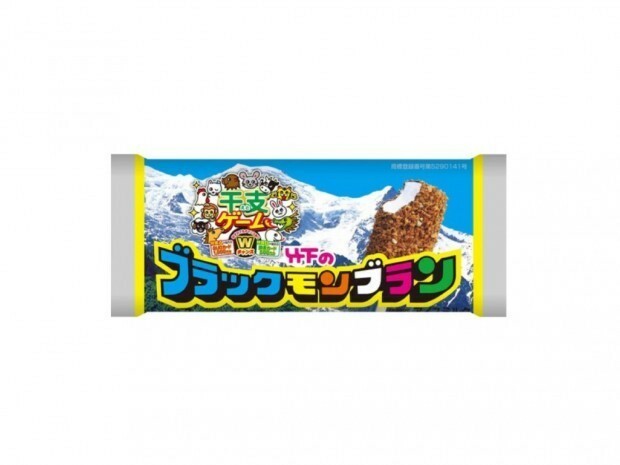 An ice cream renowned among Saga residents using uncompromisingly delicious vanilla ice cream and chocolate, coated in crumbly crunch. 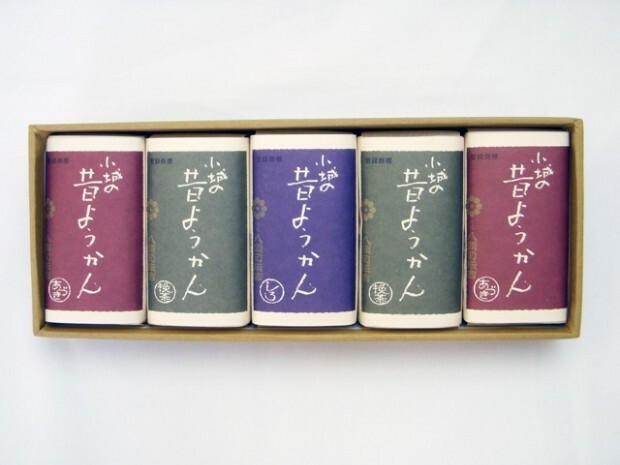 An original blend coffee from Yorimichi Station in Takeo City, Saga. A portion of sales will be used to contribute in work to create spaces children from elementary school to senior high school can drop into casually to spend time in and use freely. 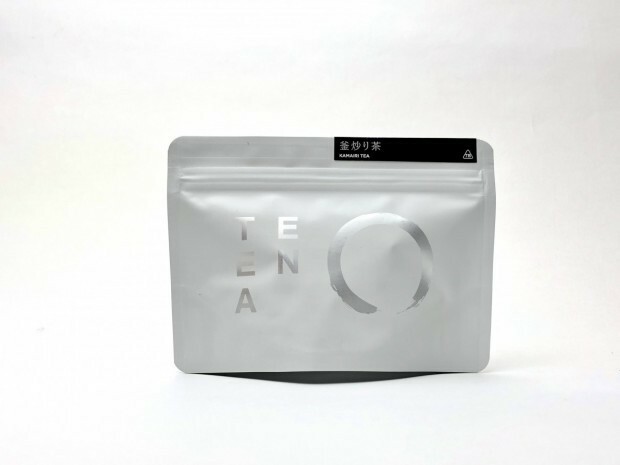 ◾︎En tea bags: Tea with the theme “Tea they consumed 100 years ago”, characterized by its clear, aromatic flavor produced through an age-old kettle roasting method. 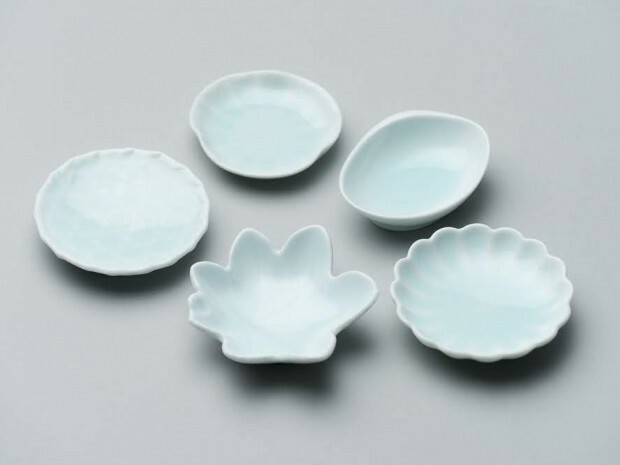 ◾︎Kosen Kiln side dish plates: Nabeshimayaki plate produced using the three techniques nabeshima seiji, iro nabeshima, and ai nabeshima. 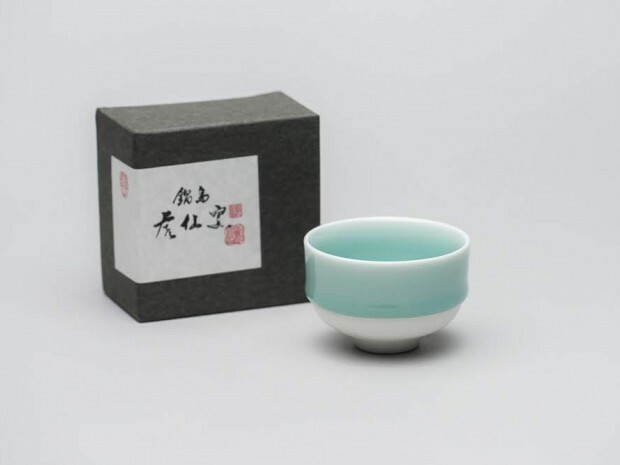 Nabeshima seiji is made with 100% pure natural porcelain, with a clear, jade green color celadon glaze produced through many years of research and work by the Kosen Kiln. 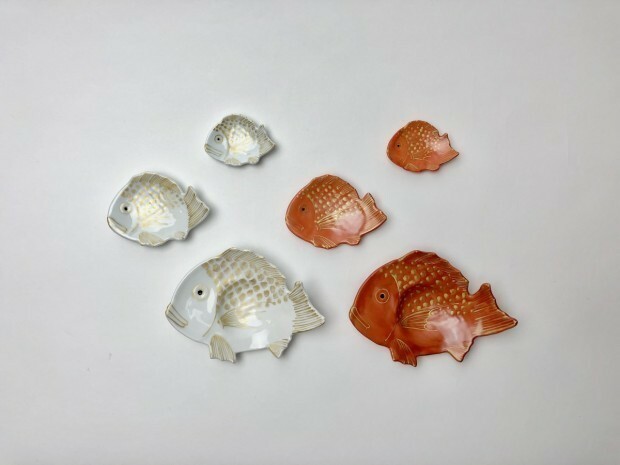 Iro nabeshima are ceramics with motifs in the three colors red, green, and yellow painted on their surface, and ai nabeshima are ceramics colored indigo using gosu porcelain, with both iro nabeshima and ai nabeshima hand-painted one-of-a-kind words. *Patrons are presented with one of the varieties (not a set as depicted here) in this photo. Please note that we cannot accept requests for specific varieties. 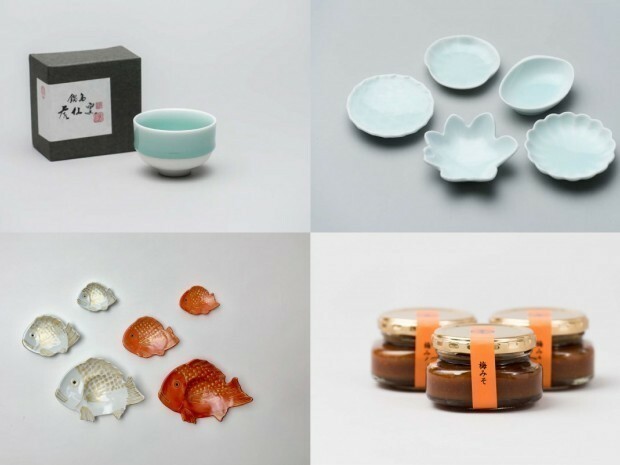 Made with an historical method that harks back to 1905 with abundant crystal-like blooms by chefs that take a sincere, passionate approach to producing these renowned Ogi sweets. 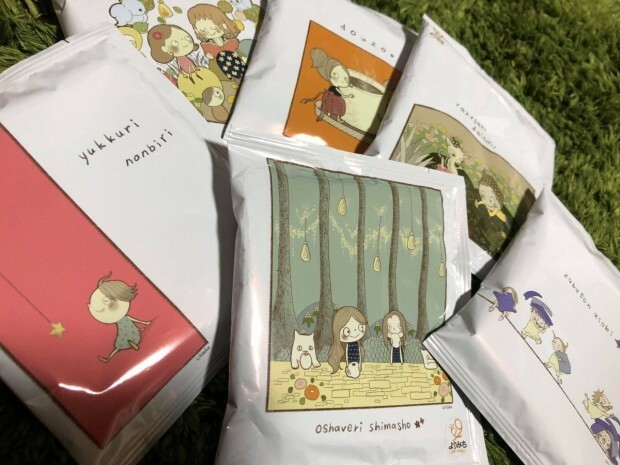 Yatoji Denkichi is a traditional Ogi yokan sweet maker that continues to place emphasis on sincerity and the spirit of ichigo ichie (treasuring every encounter with others). ◾︎Kosen Kiln side dish plate + Kosen Kilm tea cup set: Set consisting of nabeshimayaki side dish plate and tea cup produced using the three techniques nabeshima seiji, iro nabeshima, and ai nabeshima. *Please note that we cannot accept requests for specific varieties of side dish plates. ◾︎Feature article in Saga Newspaper (half page W187mm×H168mm) Individuals or corporations supporting our project will be introduced in a feature article in Saga Newspaper. The article’s content including text and photos will be determined in consultation with you. 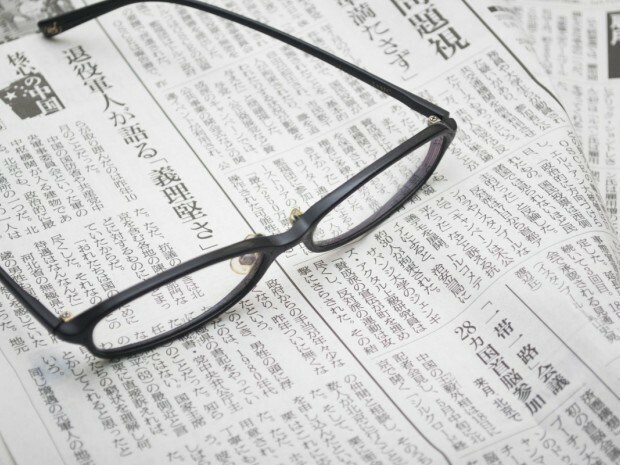 ◾︎Article in Saga Newspaper (full page W379mm×H168mm) Individuals or corporations supporting our project will be introduced in an article in Saga Newspaper. The article’s content including text and photos will be determined in consultation with you. I live at home because we had earthquake disaster in 3.11. For the region , I am city councillor. Get the thrill of new Challenges from Japan to the world delivered right to your inbox! Subscribe COUNTDOWN Newsletter.